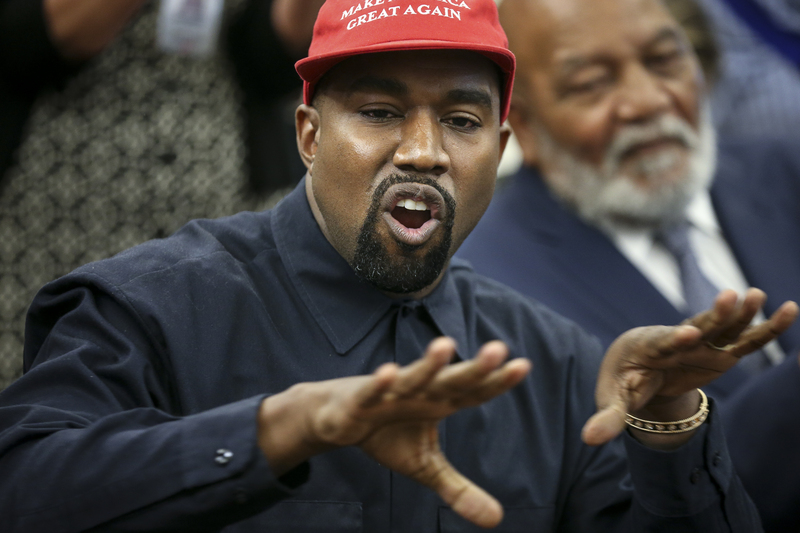 After deleting his Instagram and Twitter accounts 10 days ago, ‘Ye is tweeting again, posting live feed videos from Africa about mind control. The rapper dropped a selfie video and preached about “unprogramming” our minds. On Sept. 29, Kanye went on a long rant after Saturday Night Live finished airing, where he talked about being Pro-Trump, among other things. Pete went on to blast Kanye’s political stances and questioned the rapper’s current state of mental health.